Summer Craft Clearance at Brooklyn Craft Co. 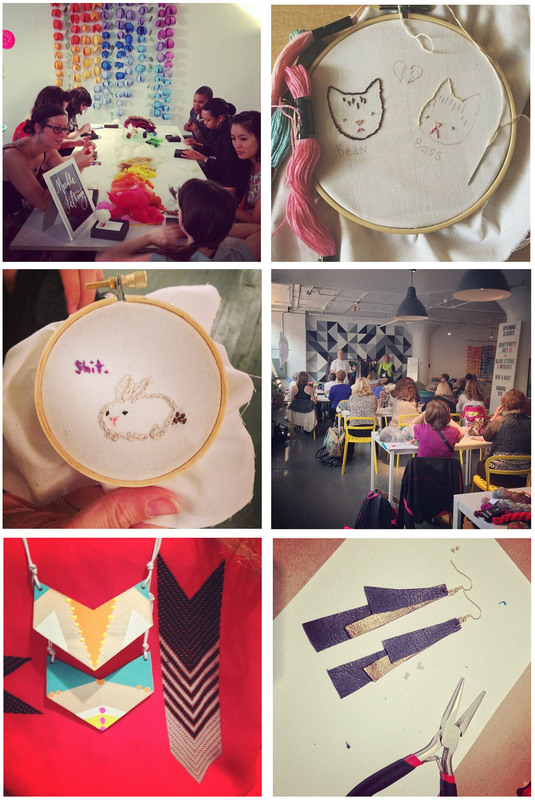 Attention NYC crafters! 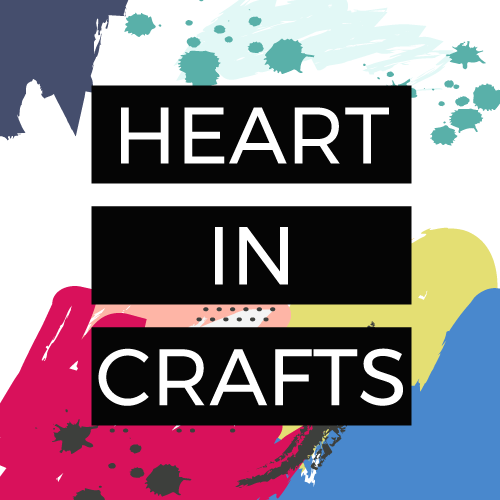 Join me this Thursday at the amazing Brooklyn Craft Company in Greenpoint, BK for an evening of summer crafting. There will be eight other DIY stations. And of course, I’ll be at the needle felting table. UPDATE: Photos from the event! Photos courtesy of Brooklyn Craft Co.